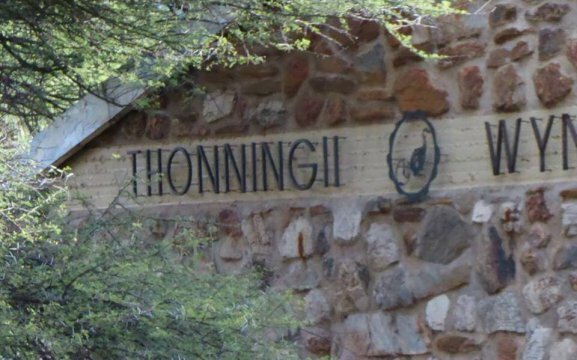 Thonningii is a family owned boutique wine cellar nestled in the picturesque Otavi Mountain Valley. We follow a holistic and organic approach in the vineyard as well as in the wine making process. 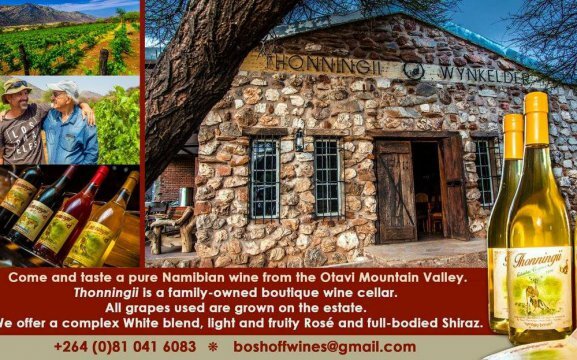 Our aim is to produce natural wines that express the unique Terroir of the Otavi Mountain Valley. We produce a bold, complex white blend, a fresh and fruity Rosé as well as a spicy full-bodied Syrah. 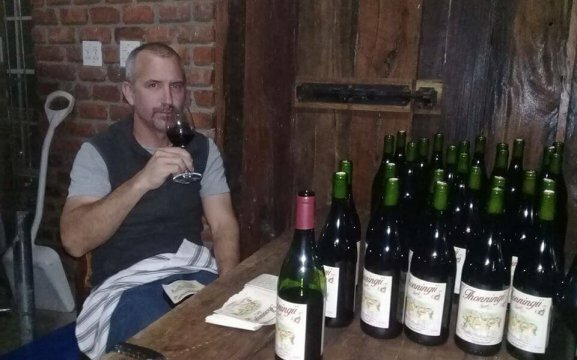 We offer a wine tasting with snacks, accompanied with a vineyard – and cellar tour. We are situated 10.8km outside of Otavi, on the left, on the B8 to Grootfontein. Please book your wine tasting tour with us in advance!